Water and fogo. composite of 2 letters done in water and fire. 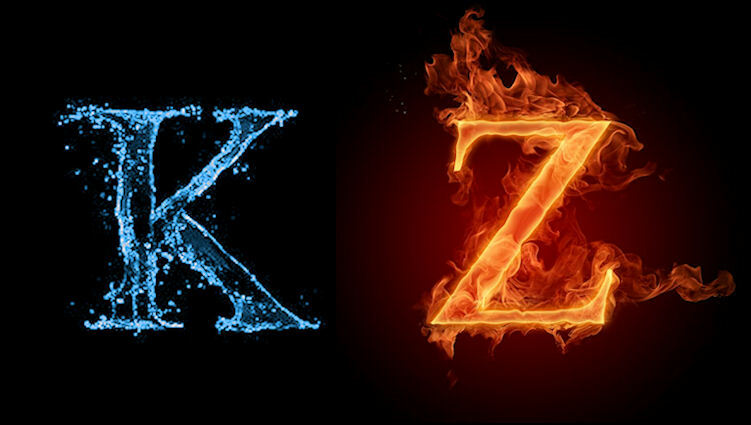 I picked out K for Katara and Z for Zuko. Wallpaper and background images in the Zuko and Katara club tagged: zutara zuko katara monogram. This Zuko and Katara fan art might contain fogo, chamas, and inferno.